Home » Bollywood News » How does Anurag Kashyap plan to repay Fox Star Studios for losses incurred with Bombay Velvet? How does Anurag Kashyap plan to repay Fox Star Studios for losses incurred with Bombay Velvet? 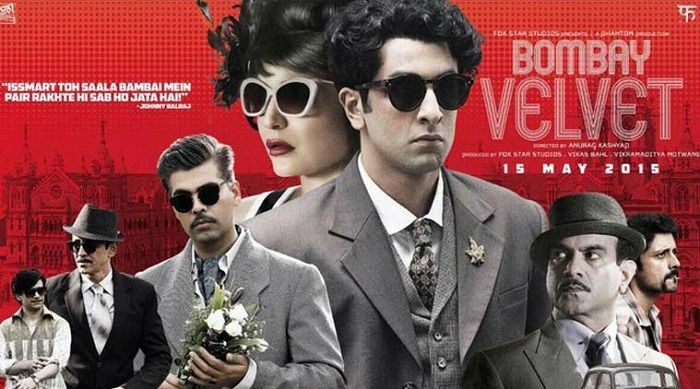 Bombay Velvet, director Anurag Kashyap's dream project, hit the silver screen in May 2015 and sank after severe backlash from critics as well as the audience. Shot on a budget of over Rs 100 crore, the film managed to collect just Rs 25 crore at the Box-Office, thus being termed one of the biggest disasters in the history of Indian Cinema. No wonder then, that Kashyap, who is known for making hard hitting films like Black Friday, Gulaal vowed to not make another commercial film. He has now decided to make good the losses incurred due to Bombay Velvet. Fox Star Studios had produced and distributed the Anurag Kashyap directorial venture. According to media reports, Phantom Production, Kashyap's production house has plans to repay the losses to the studio. "My own partner told me that I had made a Rs 90-crore art film and many people had issues with that. I have to live with the burden of losing all that money for the rest of my life. That gives me nightmares." "We are beginning with a sum of Rs 10 crore and hope to repay most of the money by the year-end." Making good the losses suffered by distributors and exhibitors in a film is a common trend in the southern film industry. It will be interesting to see how the Hindi film industry adopts the same practice. Another question is whether Fox Star Studio will distribute the amount received to the independent distributors as well? Kashyap will be next seen playing a negative role in Sonakshi Sinha's Akira, directed by A R Murugadoss.